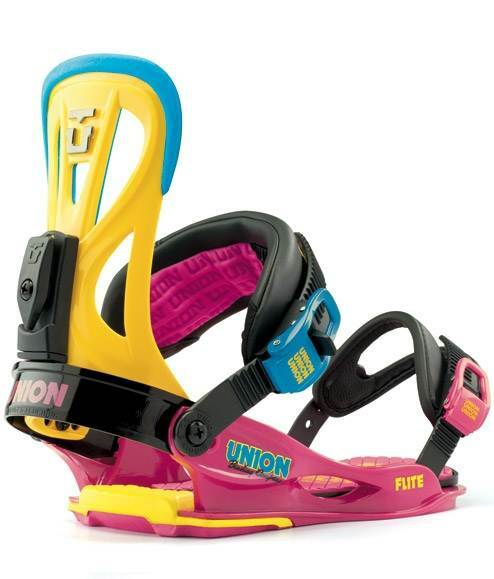 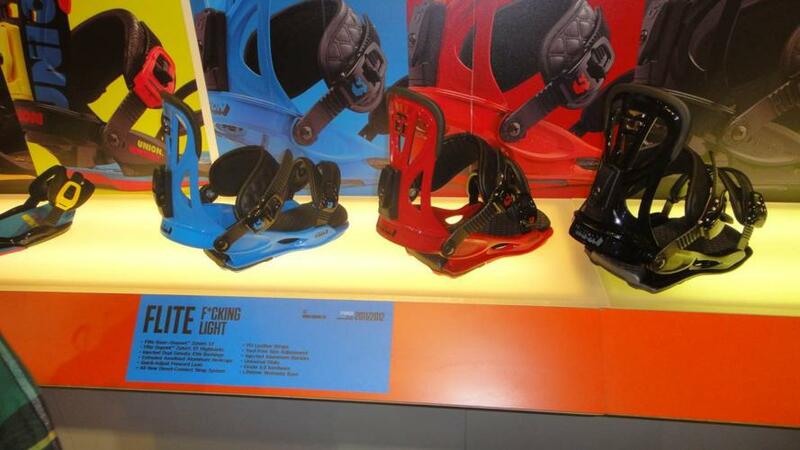 The Union Flite is a super soft and playful binding that we are glad to see compete in the $159 price range. 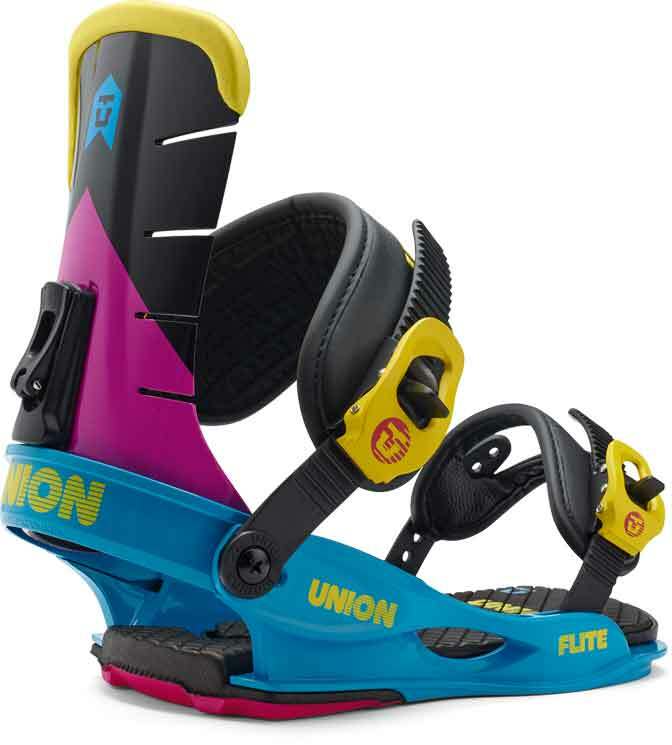 Despite the ultra soft flex of the high back the Flite still has a better response than expected. 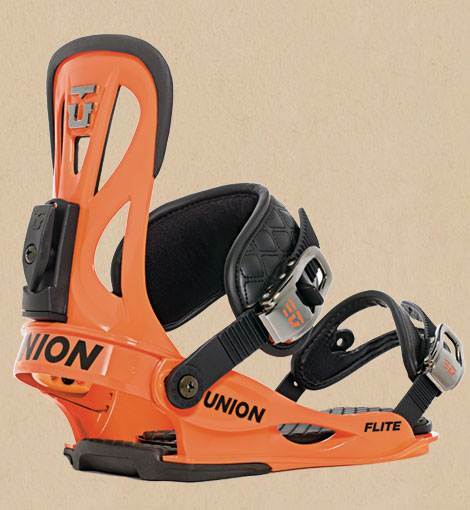 The 2015 Union Flite got a new high back from the 2014 Union Contact which isn’t a bad thing. 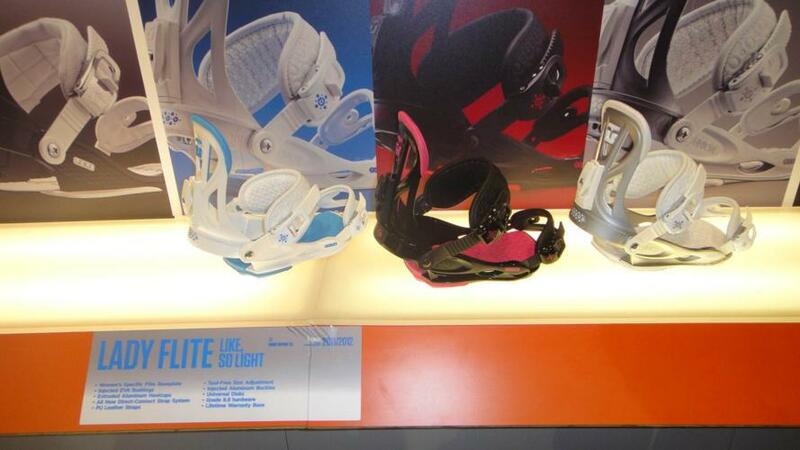 It no longer has the ultra-soft flexing high back and now it acts more like the old contact at a good price. 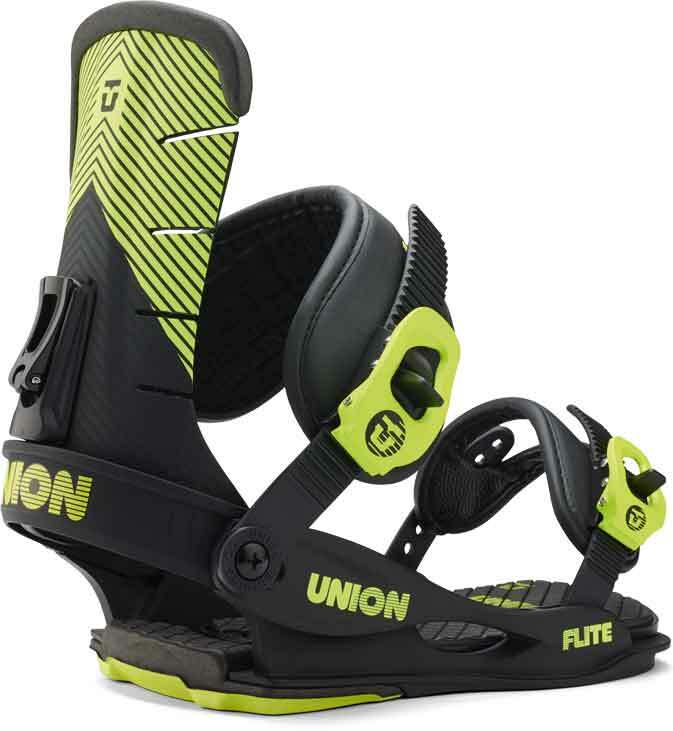 The 2014 Union Flite is pretty much the same as 2013 except for one nice change. 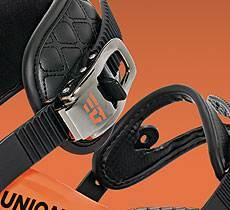 The toe strap is like the ankle strap this year. 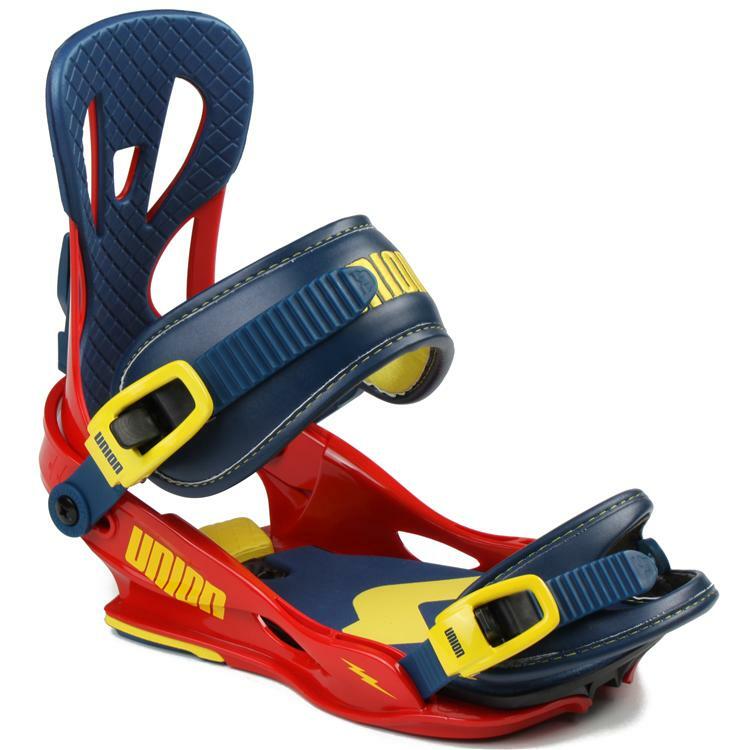 Most complained about the sticky toe strap but this little lever on the toe strap helps you get it off better than past years models. 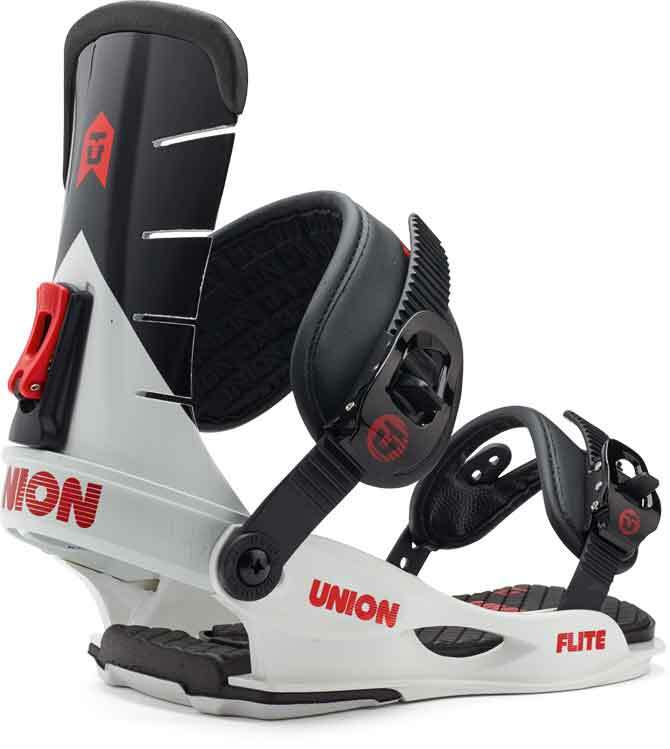 The Union Flite works very well with softer rocker snowboards. 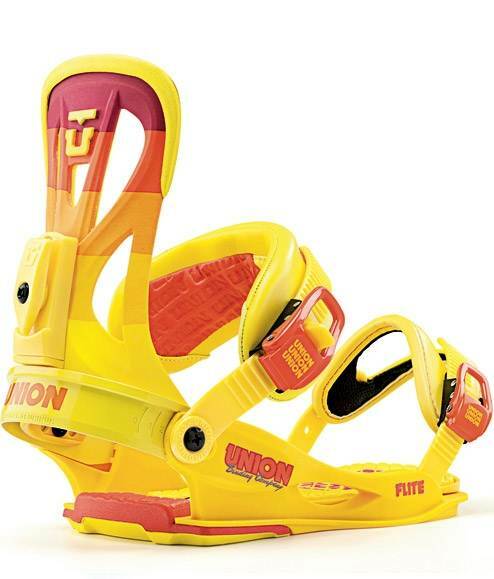 This is close to the softness you will see in the K2 Hurrithane but not quite there. 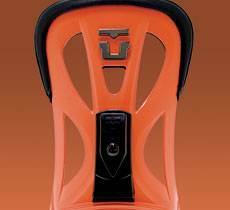 It was interesting to see how easy it was to bend this back. 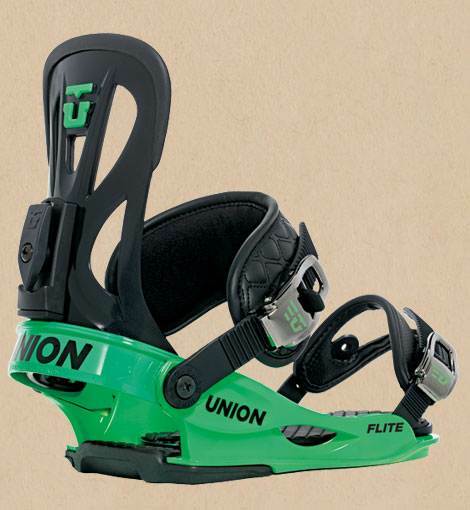 It’s not as easy as the Urethane bindings we mentioned above but it’s really on the noodle side of things. 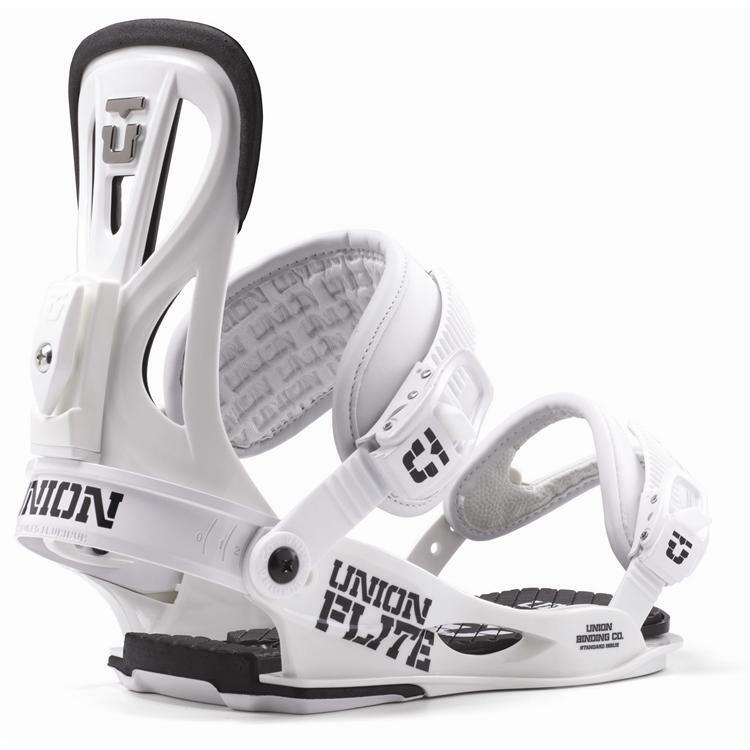 If you are someone who just likes to, take your bindings out of the box, put them on your board and ride then the Flite is a good choice. 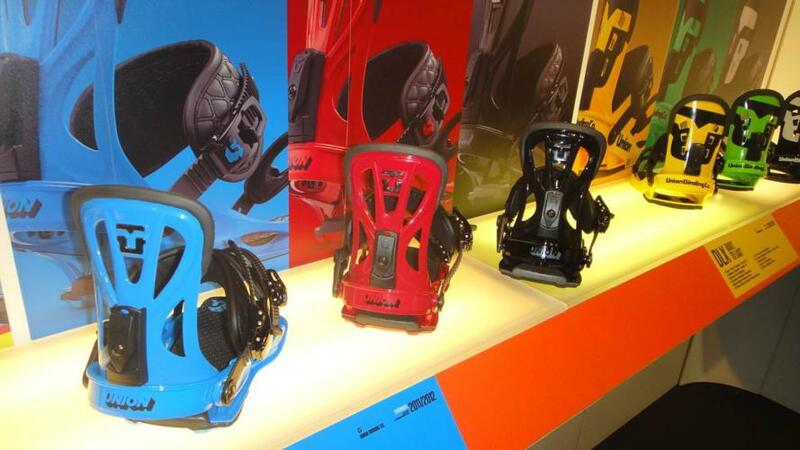 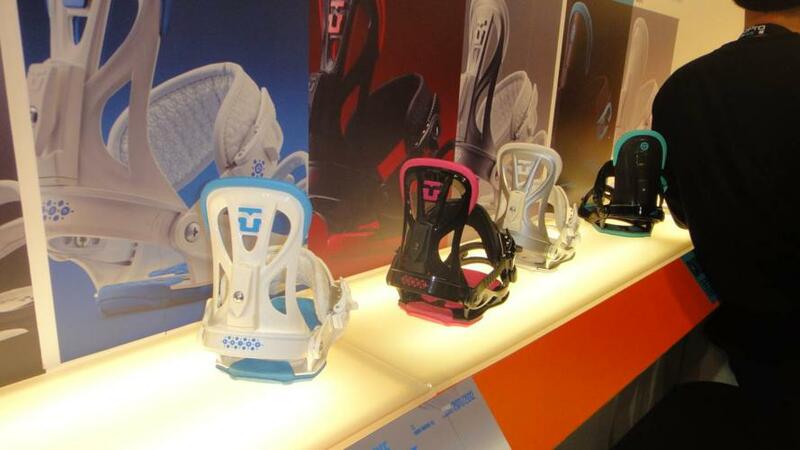 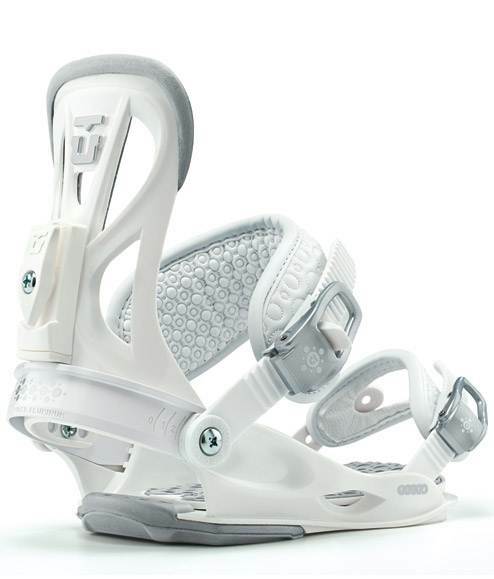 You will sacrifice a bit of adjustability but get a binding with good response for its softness. 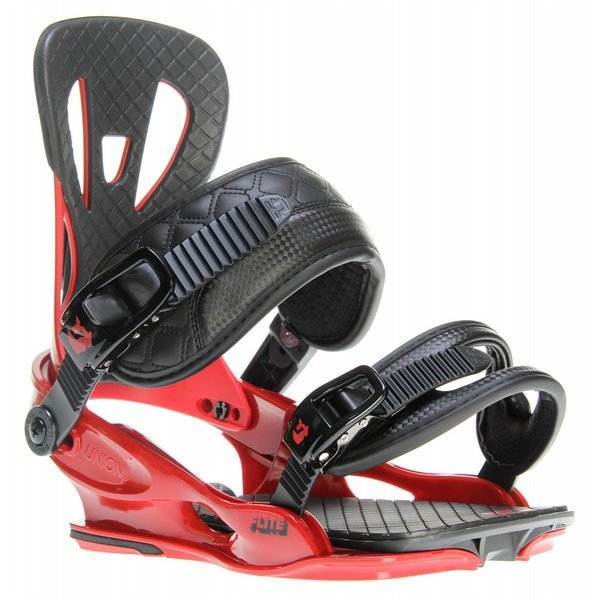 This is a good choice for anyone looking for a borderline noodle binding to go with a soft to noodle board. 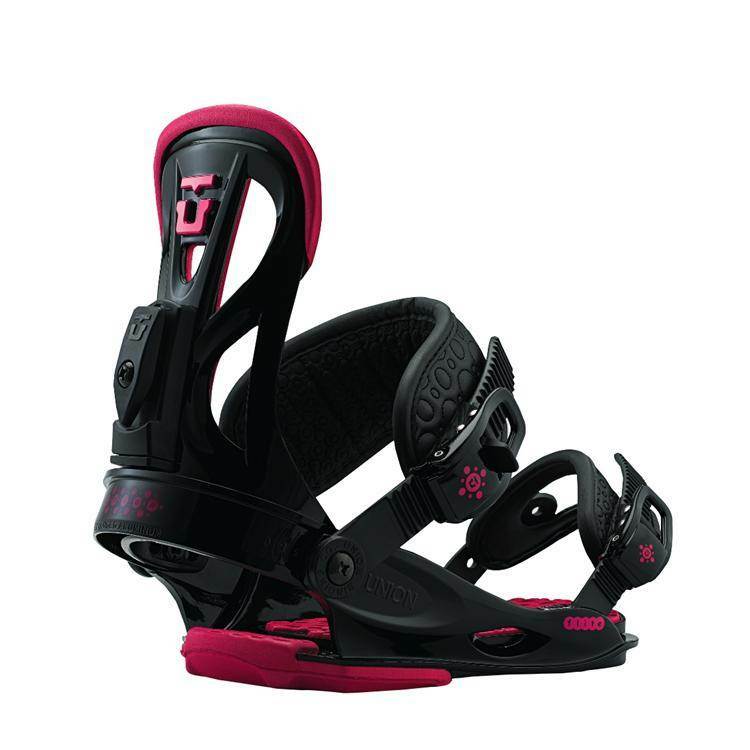 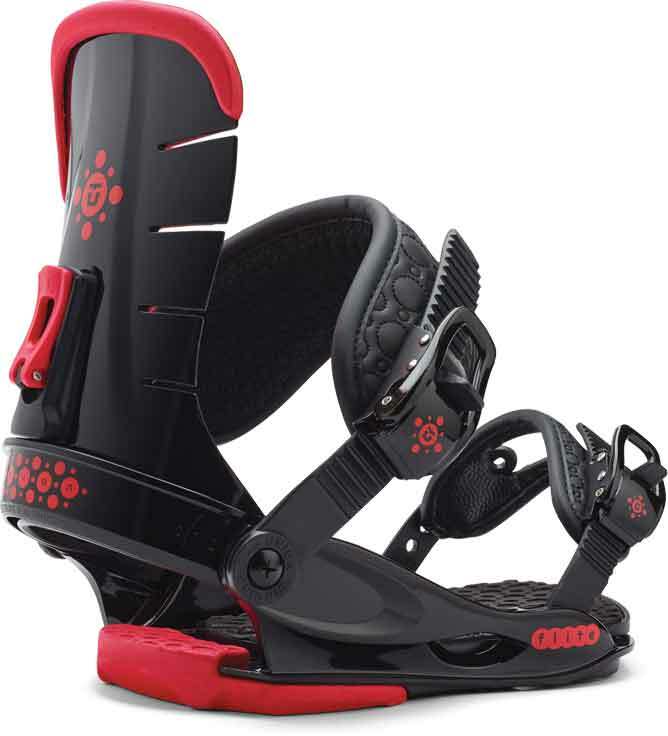 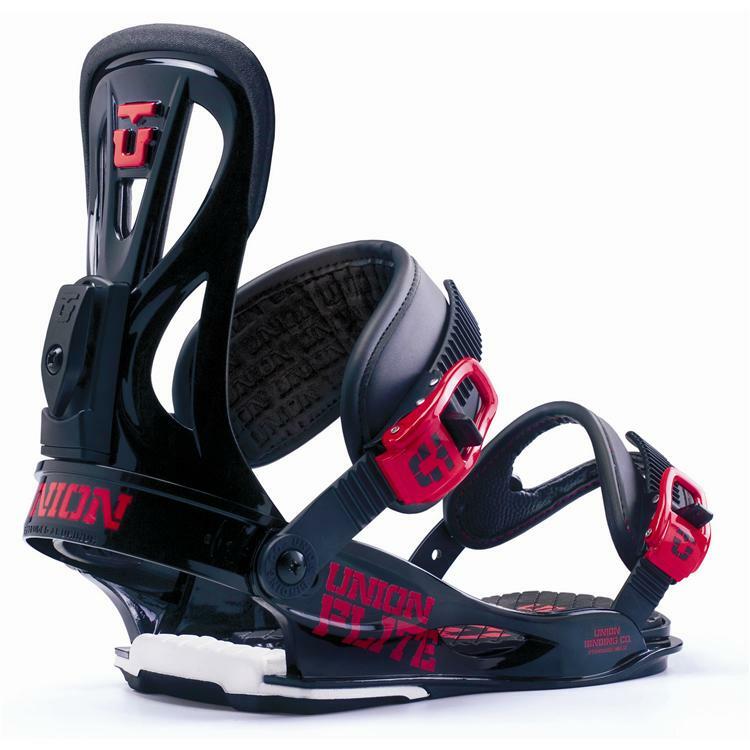 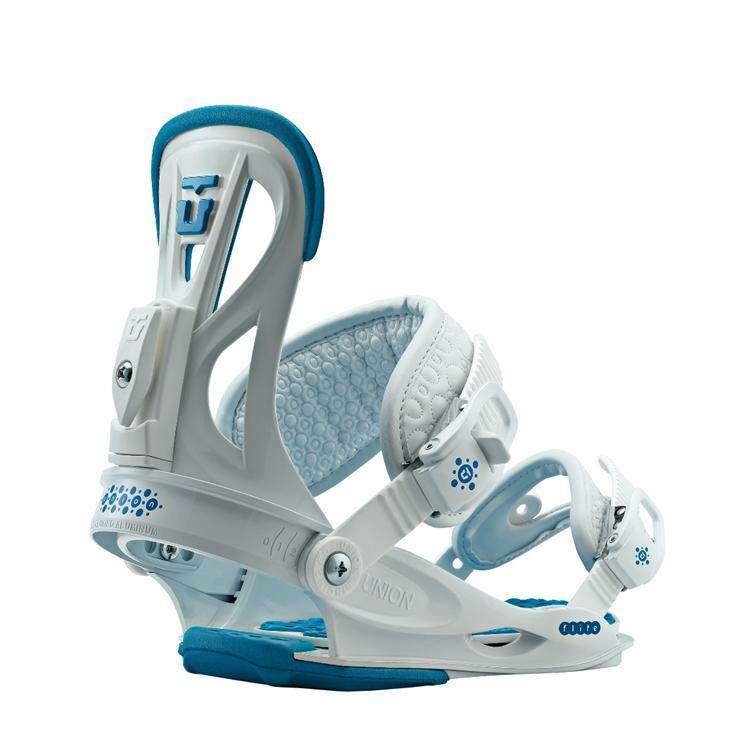 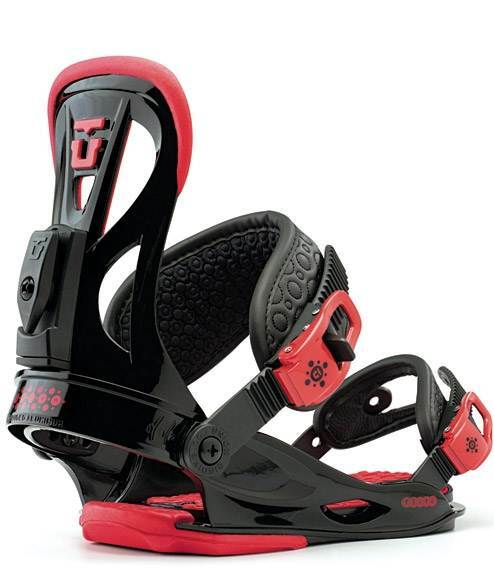 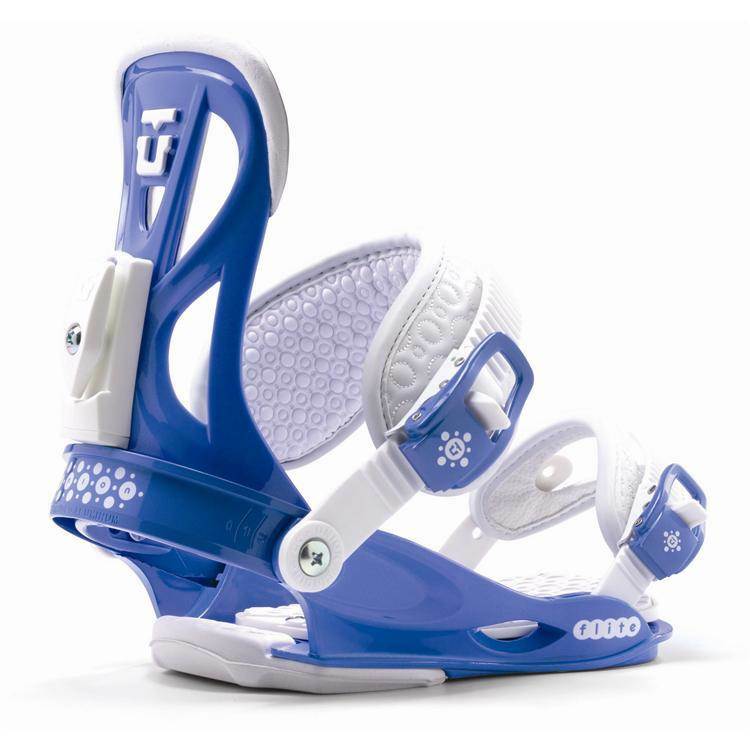 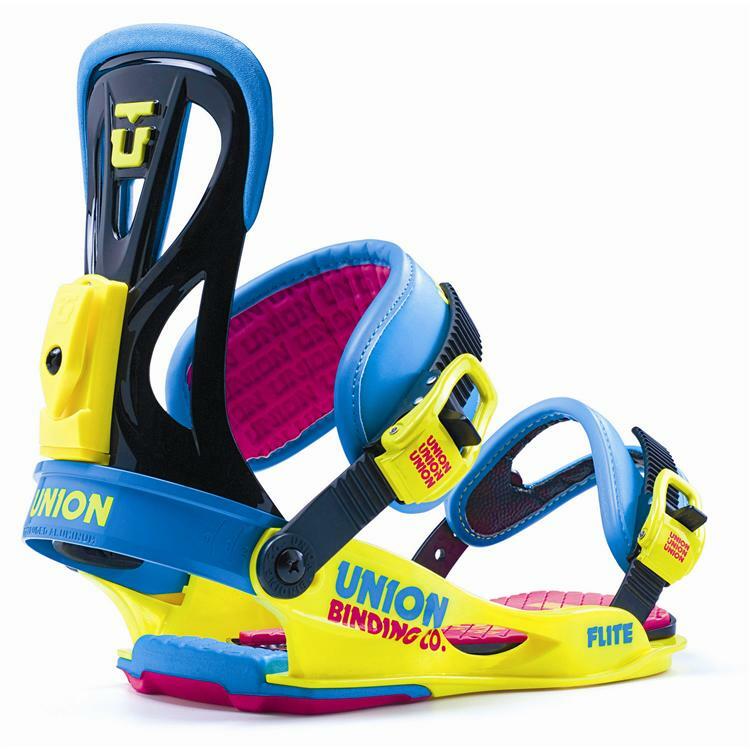 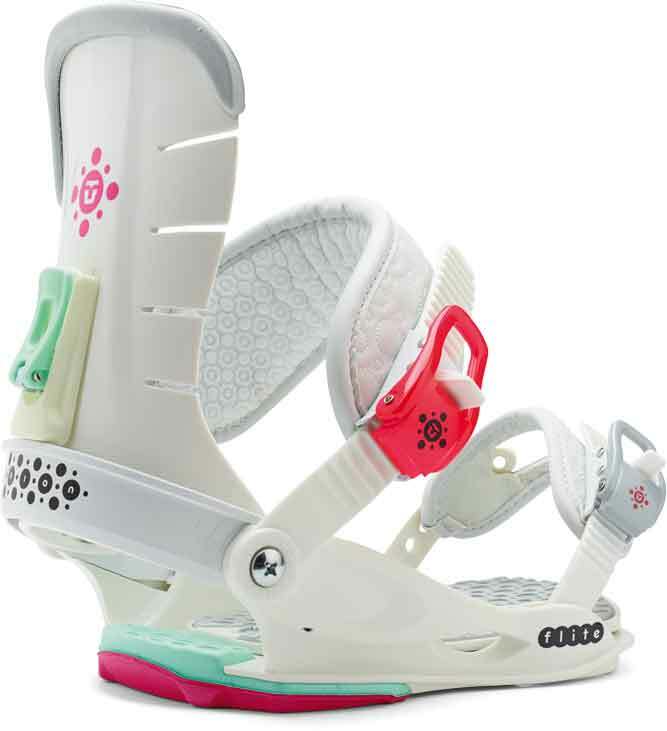 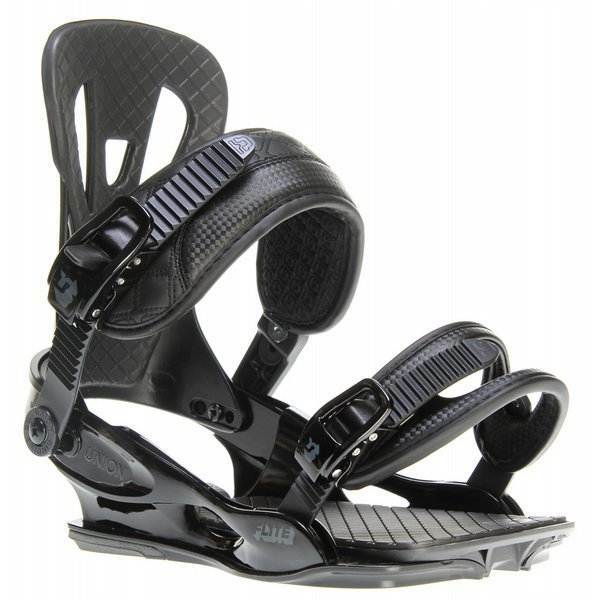 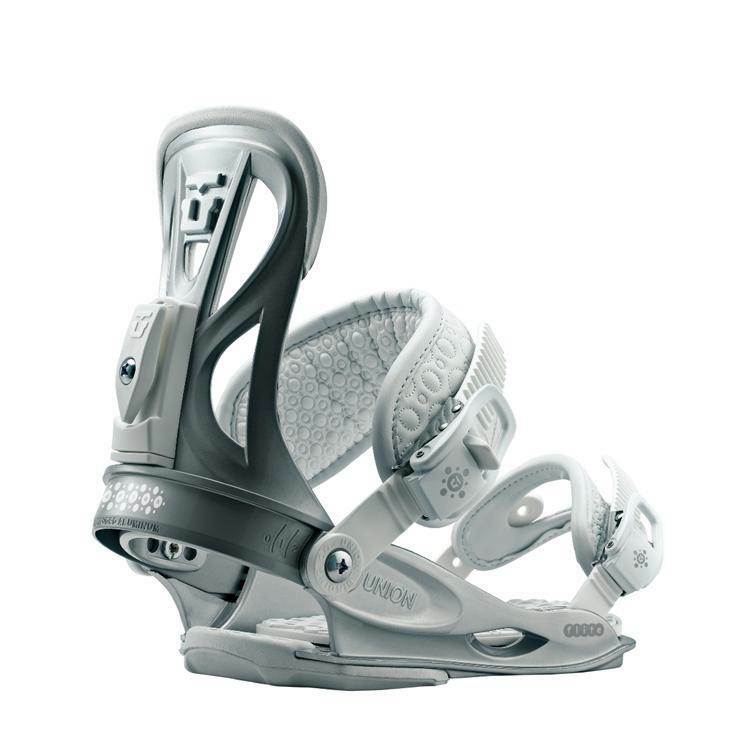 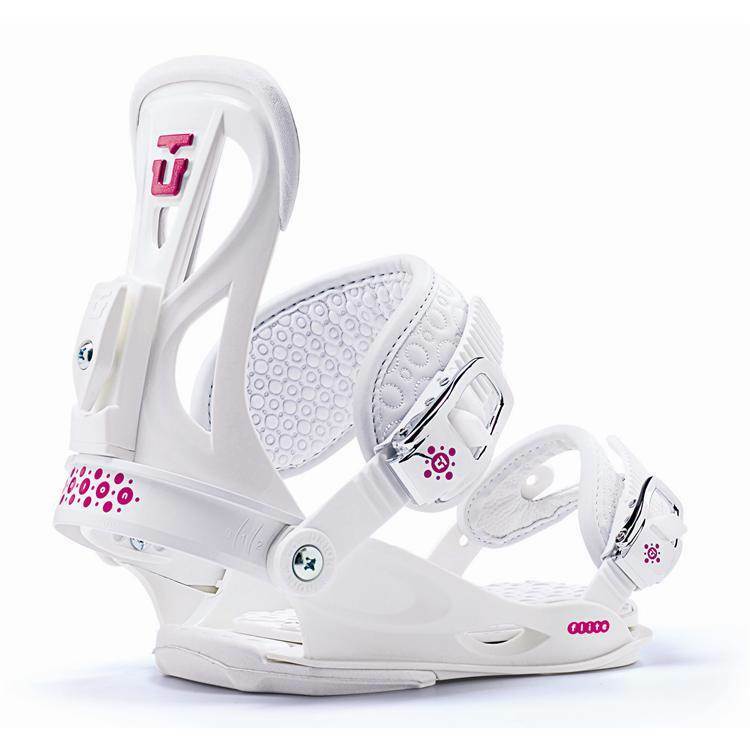 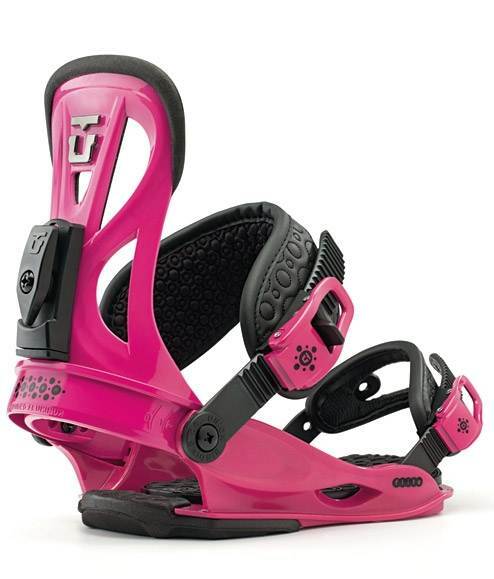 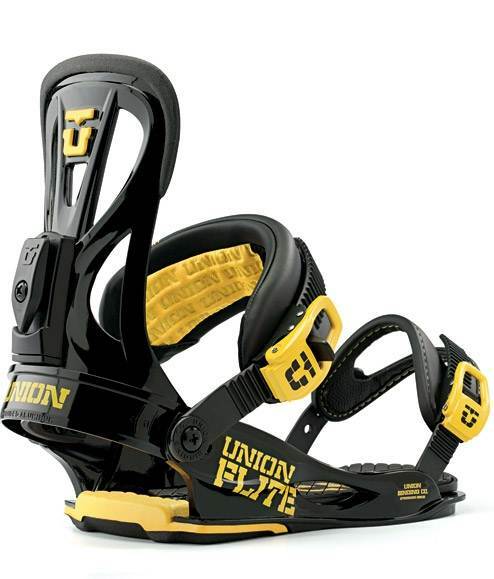 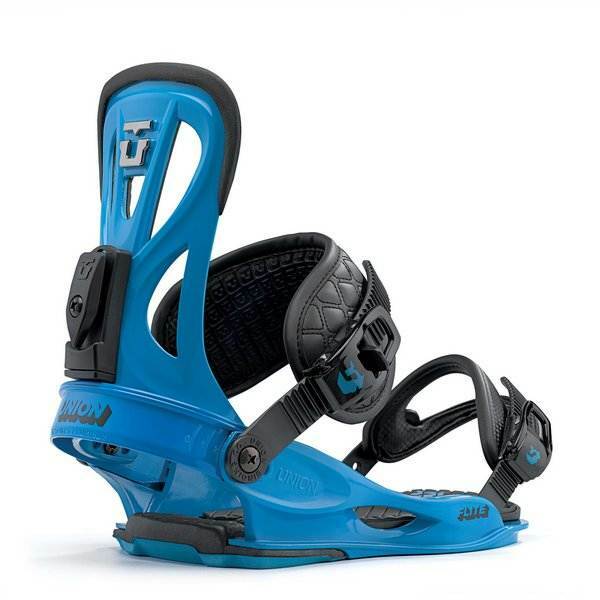 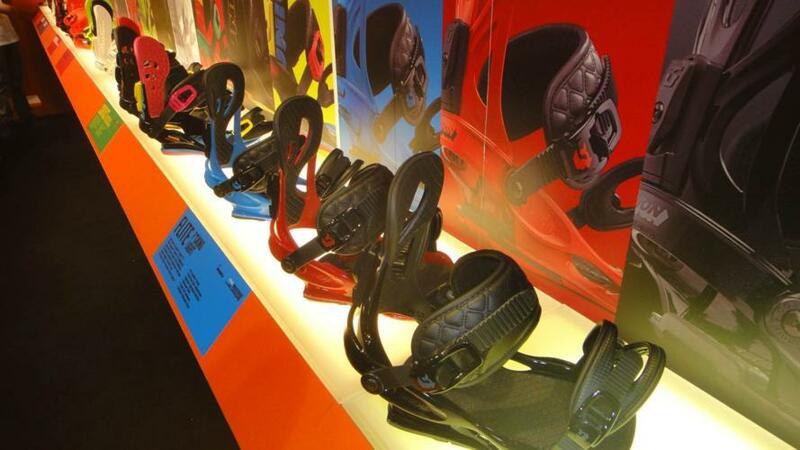 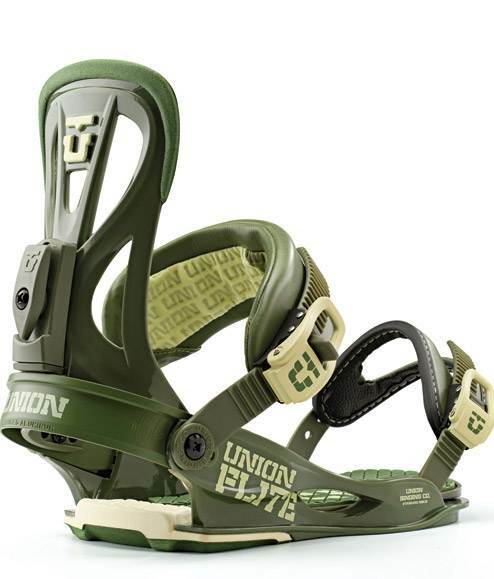 One thing to mention about all Union Bindings is they have really only one angle to have the ankle strap where most bindings have 2 or 3 positions. 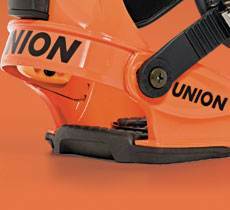 Another small issue with Union is the straps we have used seem to have issues if you crank them down all the way. 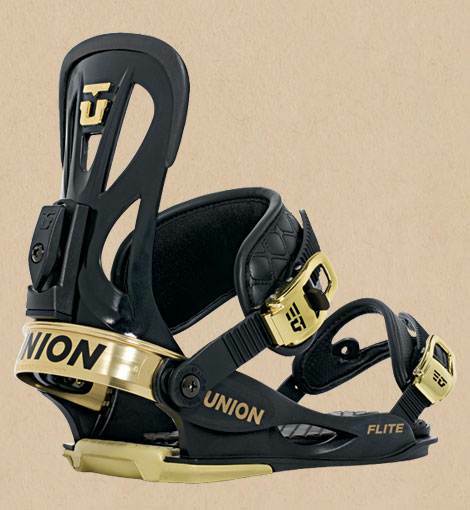 If you like to crank your straps super tight then you might not be happy with the Union. 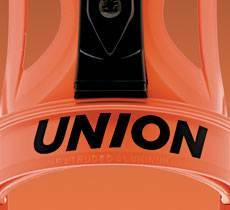 We try to get as many images of the Union Flite, but forgive us if they're not all there.